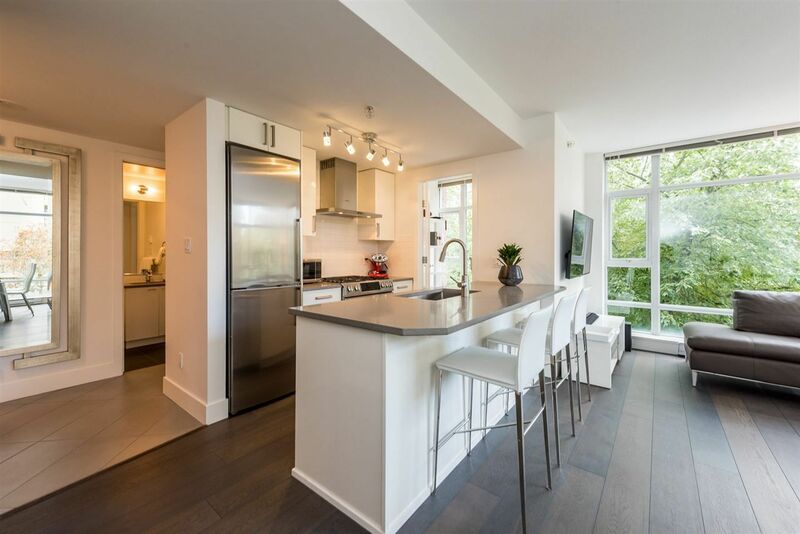 RENOVATED 2 bedroom, 1.5 bathroom with great views at 'KEITH 100'. NW facing corner suite w/ a large wrap around patio. Only 4 suites per floor. Great floorplan w/open plan and extra living room. Bright modern kitchen w/white cabinets, SS appliances & granite countertops. Master bedroom has a custom closet & ensuite. Other features include, floor to ceiling windows in living area, front loading in suite W/D , 1 parking stall & storage locker. Building amenities include fitness centre, sauna, social room & hobby/workshop. Maint fee includes heat & hot water. Updated plumbing, elevators & roof. 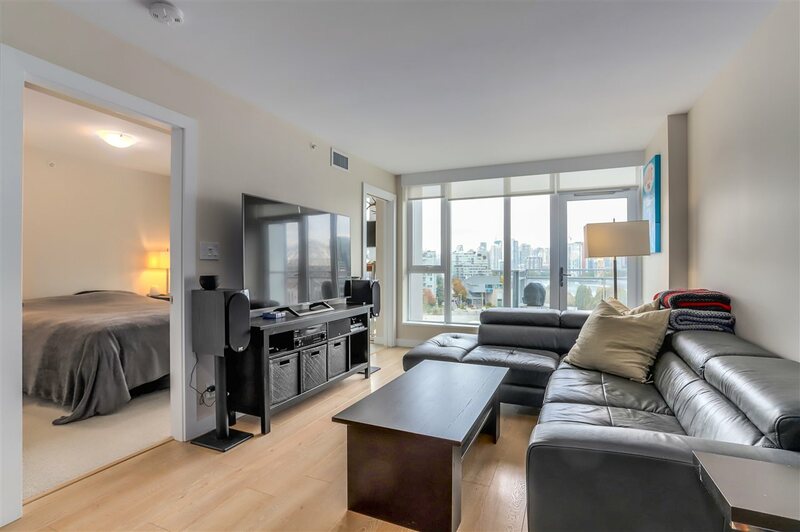 Fantastic location just steps to Victoria Park, Lonsdale Quay, cafes, shopping, restaurants & seabus. OPEN HOUSE SUN, JAN 31, 2-4PM.